Police are continuing to investigate a weekend ram raid at Guyra in the state’s Northern Tablelands. 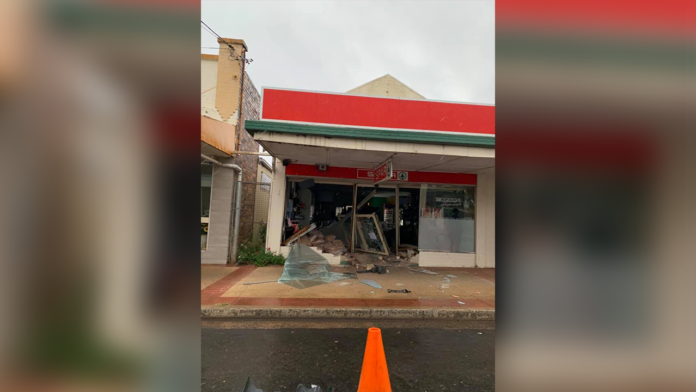 Three vehicles were stolen from Armidale in the early hours of Sunday morning, with one of the cars driven through the front of the Bradley Street supermarket. Three men then entered the store, making off with a number of items. The trio are described as being of Aboriginal/Torres Strait Islander appearance. One of the cars was found burnt out on Starr Road at Guyra, while a second vehicle was found dumped in Armidale after a short pursuit.